There aren’t too many things better than seeing another smile. As a parent and husband, my daily goal is to hear the laugher and see the beautiful smiles of my wife and children. Their smiles always brighten the darkest of days. 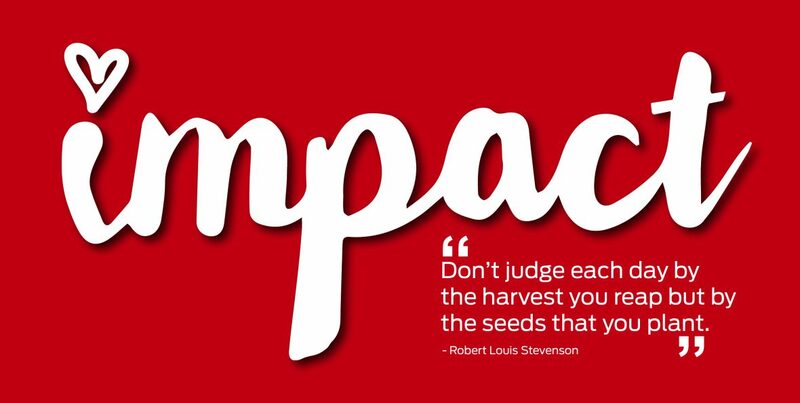 In a world of disease, poverty, heartache, and personal hardship, we all should strive to make others smile each and every day. This week, we tried to do just that through the use of a box of crayons. Color A Smile is a nonprofit organization that has been spreading smiles through cheerful drawings for more than 25 years. The organization collects coloring pages and drawings from children all over the world and distributes them to individuals all across the united states. Nursing home residents, senior citizens, and those who just need a pick-me-up are the primary recipients of these works-of-art each month. Each person on the mailing list receives a new drawing every month. Since it was founded in 1986, Color A Smile has delivered hundreds of thousands of drawings to people all over the country. 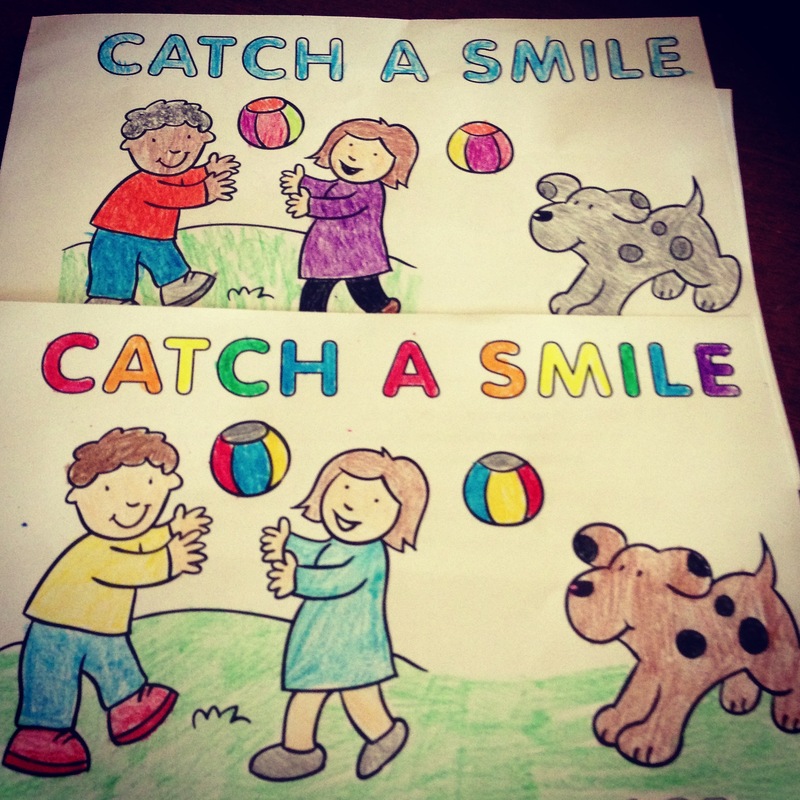 The process to participate with Color A Smile is very simple. All you have to do is visit their website and download the coloring pages that you want to color. After download, print the pages and color. It truly is that simple. Once you have completed the drawings, you send them via mail to the Color A Smile address listed on the coloring page (and website). This volunteer experience is great for families with young children, youth groups, and school classrooms. Coloring is a small, enjoyable task that can have a great impact. This week was a trying a week for our family. On Wednesday, Kelsi slipped and fell in our kitchen while holding a glass. The glass shattered, slicing her hand severely. She had to be rushed to the emergency room where it took 18 stitches to close the wounds in her right hand. It was a traumatic experience of the entire family, but we are thankful that it wasn’t more serious than it was. I’m telling you this because her accident did not detour the spirit of my children and our family. This is why I love my family so much. Even when things are difficult, they are always willing to put others first. Kelsi wanted to color pictures for Color A Smile so she colored with her left hand (her non-writing hand). Each picture she colored took her close to an hour to complete, but she completed them in good spirits. Kenna, who had a hard time seeing her sister in pain, also made it a priority to complete the pictures. In the end, coloring pictures for others in an effort to produce a smile generated smiles on our faces in return. There is no doubt that we needed them. Color A Smile is a unique organization that is impacting lives all over the country. I encourage you to learn more about them and get your children involved. Download the pictures, grab some crayons, and color a smile!